1. Do you agree that Hong Kong should purchase electricity from China in the future? Why or why not? No, we need to be self-sufficient and take responsibility of our own supply including the provision of land and infrastructure, and absorb the burdens of any impacts rather than rely on others to do this for us. 2. Whether generating electricity in Hong Kong is the culprit of the serious air pollution problem? Why? Yes. The failure to switch away from coal, and the failure to invest in the last technology (scrubbers, etc.) as we try to maintain lower rates. 3. 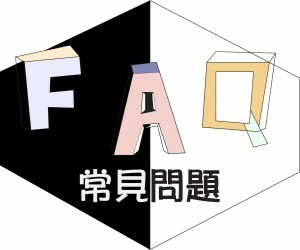 Do you think that the HK government should purchase electricity from China? 4. What will be the possible effects on eco-system and air quality of Hong Kong and China respectively? Generation in HK allows HK to make choices and directly determine the outcomes, for example how to solve the air pollution or environment impacts caused by generating electricity. 5. Which method will bring less harm to the environment of Hong Kong, generating electricity itself or purchasing from China?